The de-facto hub of Southeast Asia, Thailand’s capital embodies the past, present and future of the region. 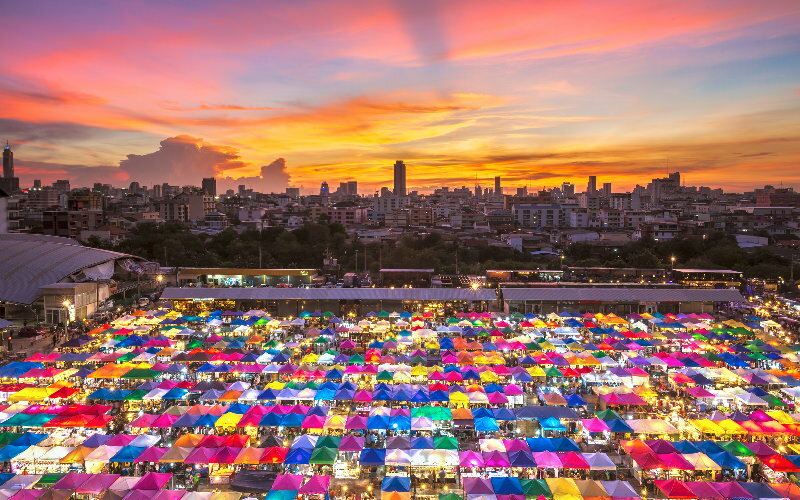 From the ancient temples of Rattanakosin old city, to the glass-and-steel skyscrapers of Silom and Sukhumvit, and from the crowded shopping stalls of Chatuchak Weekend Market, to the delicious street food of charming Chinatown and sleepy Suan Phlu, this incredible city has something for everyone. Better yet, you can take cheap nonstop flights to every major city in Southeast Asia from Bangkok’s two airports. Speaking of temples, there’s no better place in Southeast Asia to enjoy them than Bagan, a (formerly) sleepy town on the shores of Myanmar’s Irawaddy River. 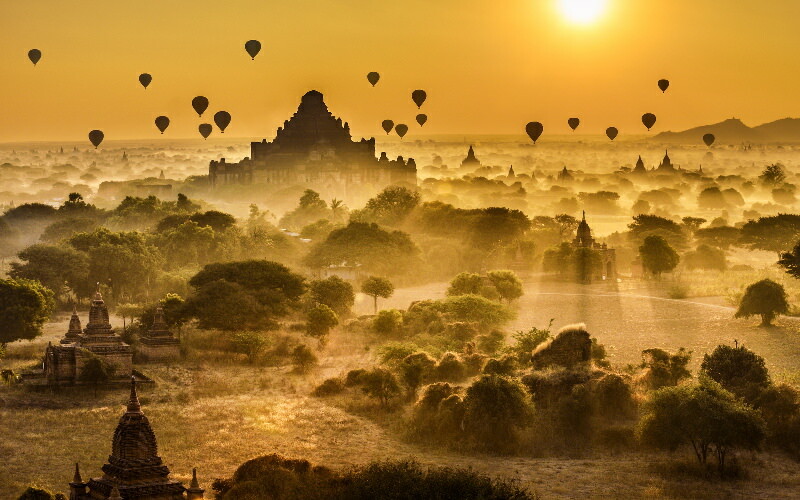 Whether you fly a hot-air balloon over the 2,000 temples that dots this mystical landscape, or rent an electric bike to explore them at ground level, it’s impossible not to feel enchanted. TIP: Add an extra layer of charm to your Bagan trip by arriving on a slow boat from Mandalay. There is perhaps no landscape as iconic of Southeast Asia than Vietnam’s Ha Long Bay, where dozens of limestone karsts tower above sparking, turquoise waters. 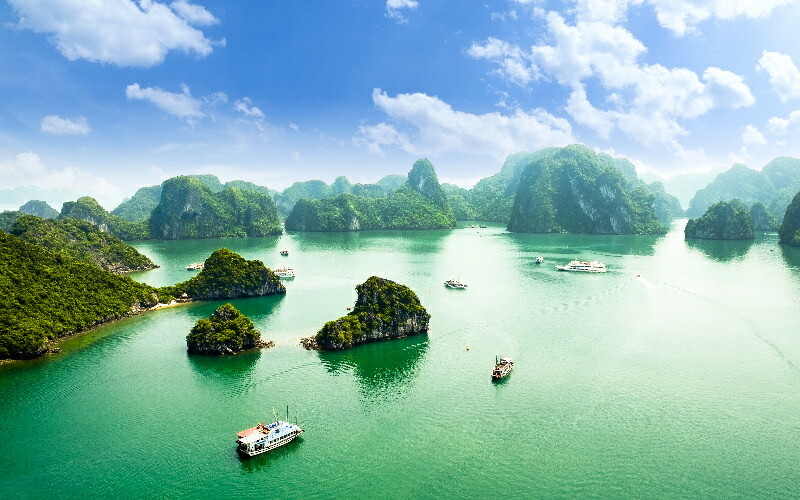 Ha Long Bay is a versatile destination as well, whether you prefer to base yourself as a hotel in Ha Long city and boat through the UNESCO World Heritage site at sunset, or fully immerse yourself in the experience by choosing sleep-aboard accommodation. In the past, Siem Reap was the Cambodian city to visit, if only because of its proximity to legendary Angkor Wat. But these days, Cambodia’s capital Phnom Penh is having a moment. 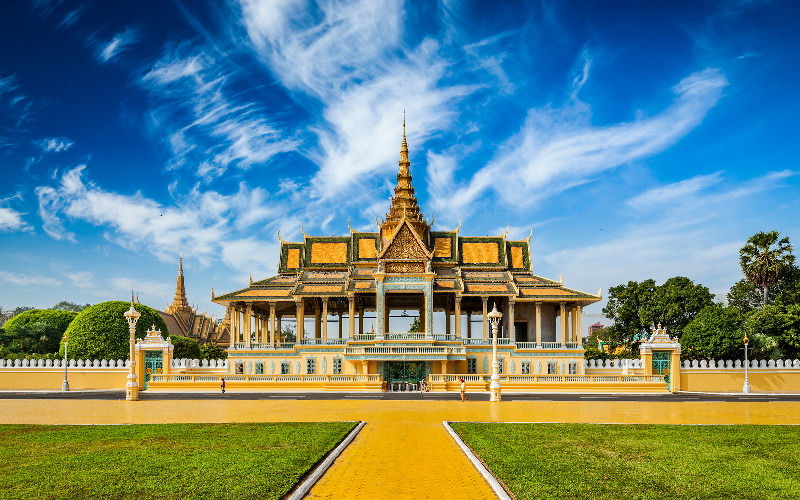 While many of the city’s attractions focus on the atrocities of the Khmer Rouge regime, from Tuol Sleng Prison, to the surprisingly uplifting Killing Fields, the city boasts a charming riverfront, the magnificent Cambodian Royal Palace and sits within day-trip distance of some Angkor-era ruins of its own. Colonialism in Southeast Asia had some unintended consequences, but they weren’t all awful. 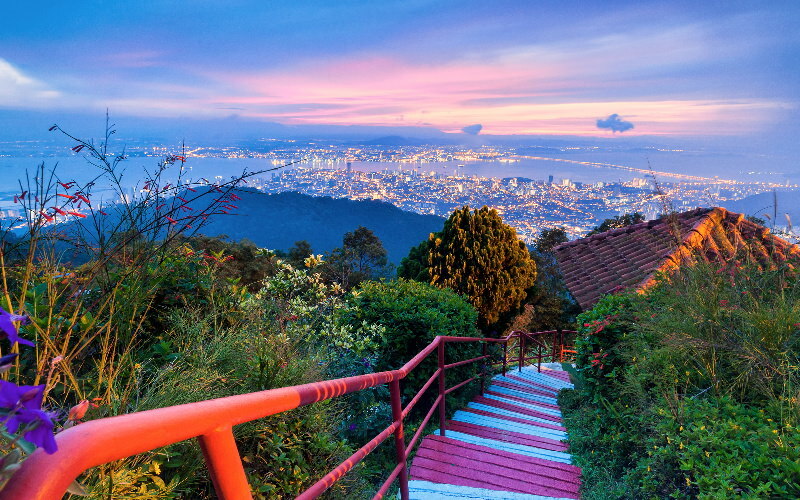 Take Georgetown, the capital of Malaysia’s Penang Island, where heritage architecture like the Cheong Fatt Tze ‘Blue Mansion’ adds priceless texture to a place already filled with delicious flavors (try the oyster omelet or tasty stir-fried Char Kway Teow noodles), stunning nature scenes (hike to the aptly-named Monkey Beach), and jaw-dropping panoramas like the one you enjoy from Penang Hill. The bad news? 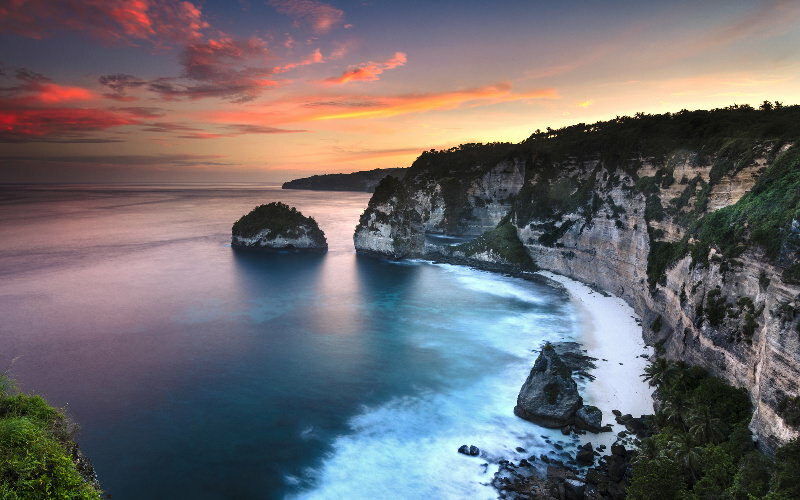 The Bali of Eat, Pray, Love is mostly a thing of the past, thanks to the thousands upon thousands of tourists that have flooded the island since Julia Roberts was there. The good news? Bali is an absolutely massive island, which means you can trade crowded Kuta Beach for more tranquil shores in Amed or Nusa Dua, or choose a rice field villa far outside of busy Ubud and bike into town only for the bare necessities. Laos might look tiny, but it’s overflowing with adventure, culture, and hospitality. There’s nowhere better to immerse yourself in all Laos has to offer than Luang Prabang, situated along the Mekong River in the far north of the country. 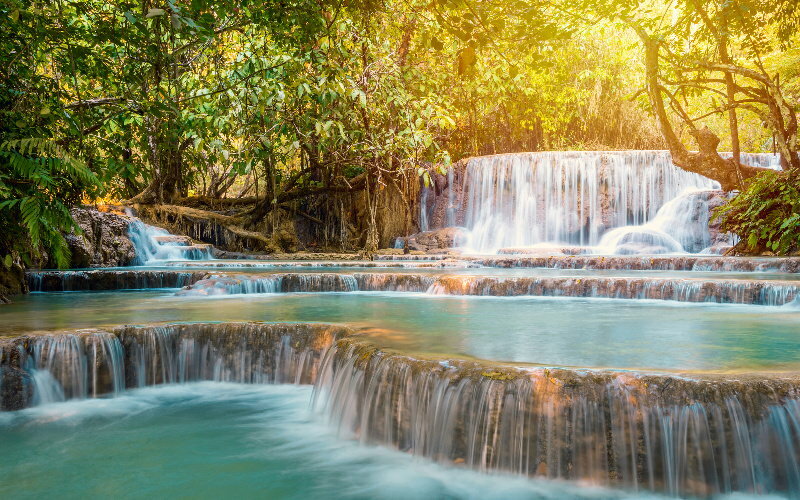 Explore must-see sights like the Royal Palace, lively Luang Prabang Night Market, and idyllic Kuang Si waterfall, then take a westbound slow boat down the river toward the border with Thailand, or a southbound minibus through the jungle to Vang Vieng. They say it’s more fun in the Philippines, and a great deal more beautiful. 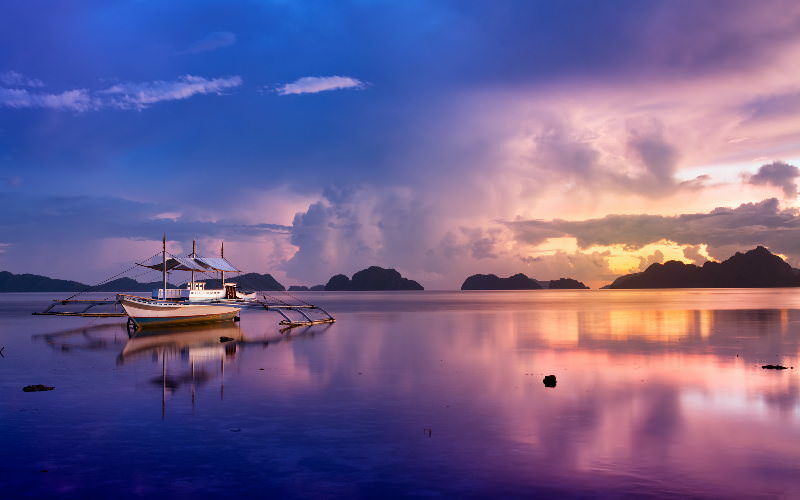 While it’s difficult to select just one beach paradise in this archipelago nation of more than 7,000 islands, Palawan province is the perfect place to start. Snorkel in the crystalline lagoons of El Nido, boat along the Puerto Princesa subterranean river, or continue your journey of discovery by exploring secondary islands like Coron and Shimizu. Surrounded by Malaysia on all sides and occupying only a small portion of the island of Borneo, Brunei is easy to miss, and tempting to skip. But a few days in this oil-rich nation is sure to illuminate, and we’re not just talking about seeing the Sultan Omar Ali Saifuddien Mosque lit up at night. Venture into Brunei’s rainforests to get up-close and personal with Bornean orangutans, or brush up on your history at the Royal Regalia Museum. A city-state-country with countless laws on the books and zero pieces of trash on the streets, Singapore is a Southeast Asian outlier in more ways than the one. 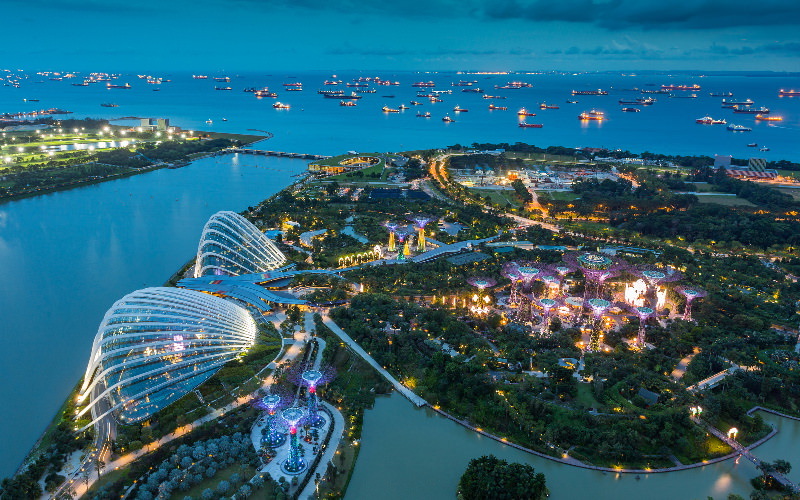 Whether you explore ethnic neighborhoods like Chinatown and Little India, recharge amid the spacey ‘trees’ of Gardens by the Bay, or enjoy an original Singapore Sling cocktail at historical Raffles Hotel, you’ll find that one or two days in Singapore is the ideal vacation from your vacation, particularly on longer Southeast Asia trips.